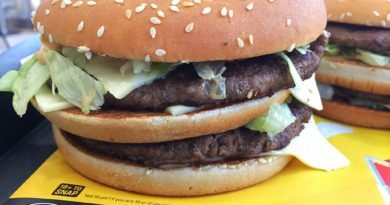 McDonald’s Canada have launched three new chicken sandwiches as part of the Spicy McChicken limited time offer. 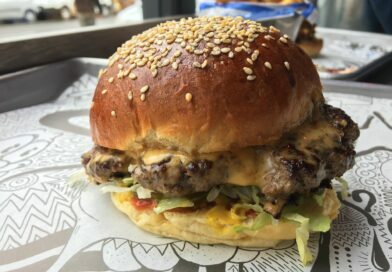 The heat is on, but only from today (Tuesday 28th January) until Monday 11th March. 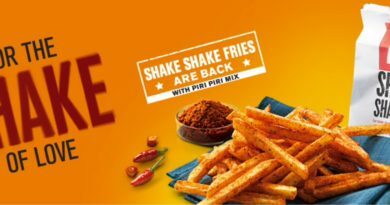 It sort of reminds me of the Spicy Challenge offered in Singapore a number of years ago (see below) which had four levels of spice including Sizzling Citrus and Flaming Green Curry. 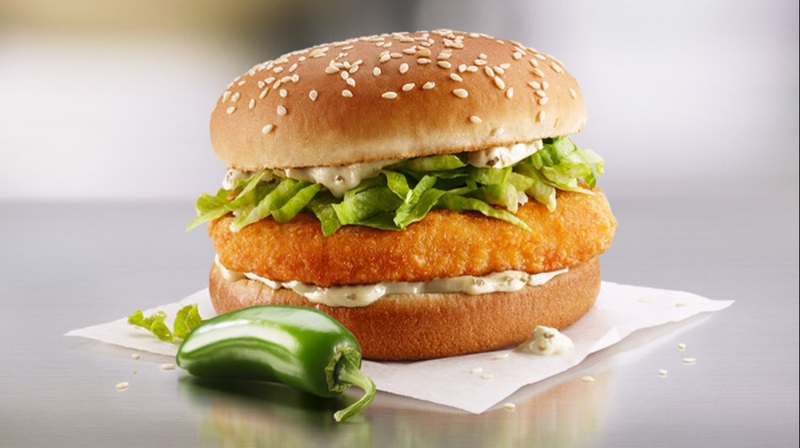 Perfectly breaded seasoned chicken, shredded lettuce, topped with our creamy Jalapenõ sauce, all on a freshly toasted sesame bun. It’s spicy, can you handle the heat? Perfectly breaded seasoned chicken, shredded lettuce, topped with our creamy Habanero sauce, all on a freshly toasted sesame bun. Things are heating up! This one is available from February 12th. 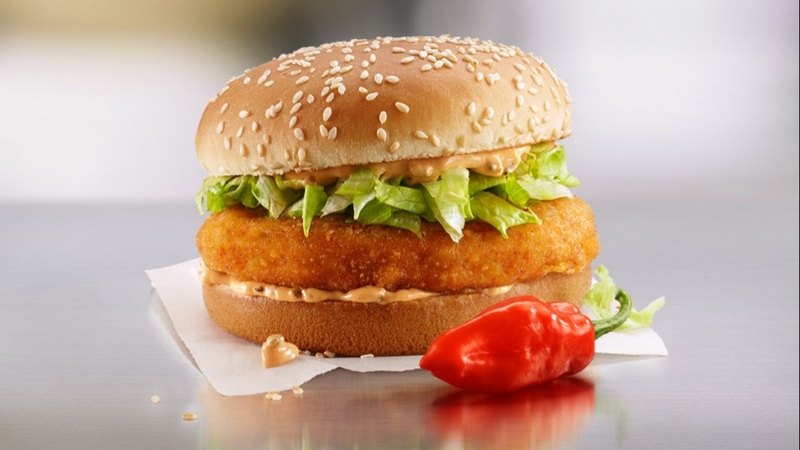 Finally, from 26th February is the Spiciest Ghost Pepper McChicken. Perfectly breaded seasoned chicken, shredded lettuce, topped with our creamy Ghost Pepper sauce, all on a freshly toasted sesame bun. It’s not for the faint of heart. 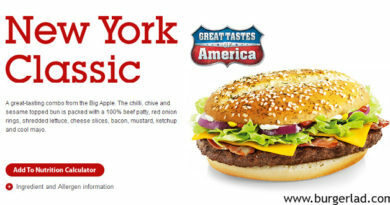 These new burgers certainly sound spicy but do you think they would be as hot as the ones which were available in Singapore? 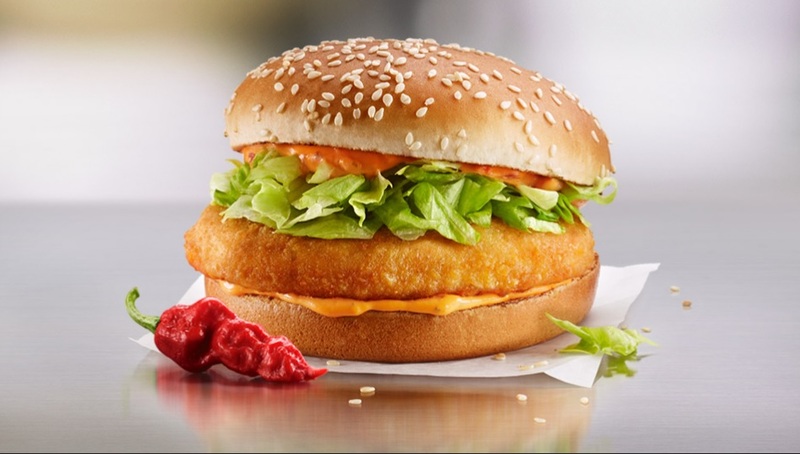 What do you thinking of the new Spicy McChicken range at McDonald’s Canada? Would you like to see them in the UK at some point in the future? Are you in or travelling to Canada and fancy doing us a guest review – if so, get in touch here. 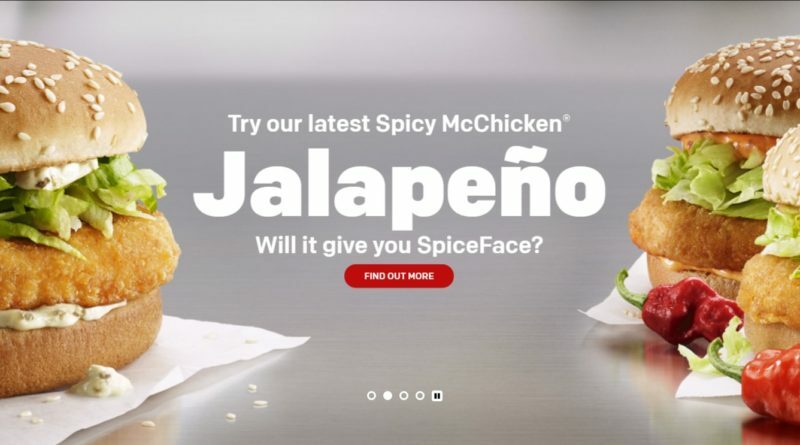 Let us know your thoughts on the new McChicken Spicy range in the comments section below or via the usual BURGER LAD® channels.